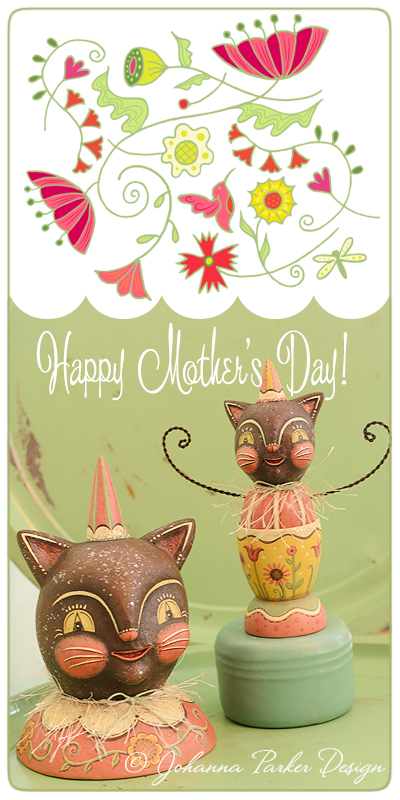 Have a Purrrfect Mother's Day! Here's wishing all our Dear Mom's a very Happy Mother's Day! Take a little extra time to enjoy the flowers, savor a few chocolates and allow yourself to be pampered and purrrrr. You deserve it!